Its Sunday Night. So, lets share a fun with you :). 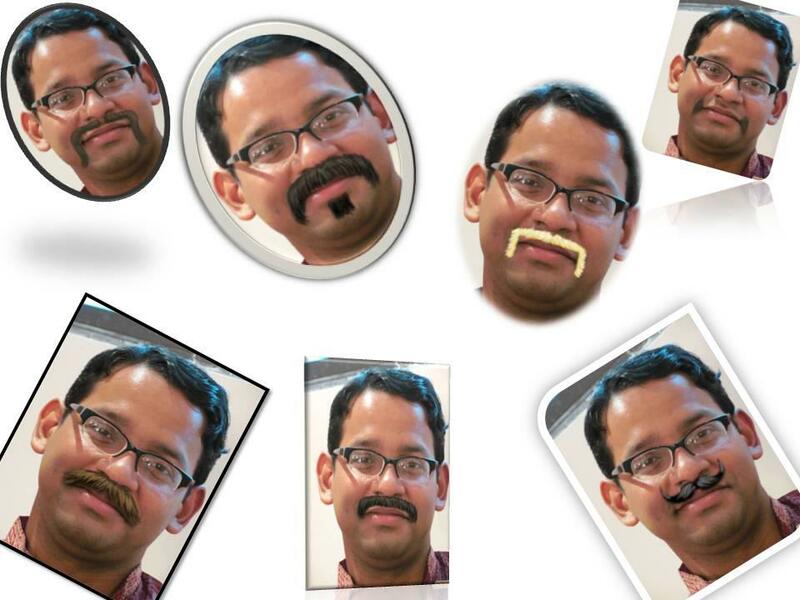 Today my fiancee has shared a picture of mine in Facebook with lots of Mustaches. In fact I tried to keep a Mustache but was unable to do that :(. Anyways.. that picture gave me some pleasure because now I know how will I look after having a Mustache ;). The online service that she used is Facetache. 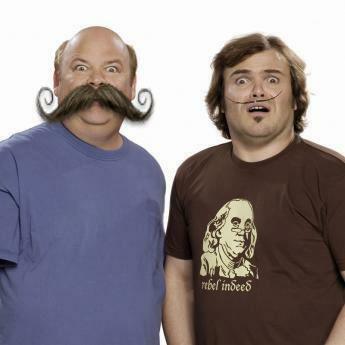 With this service you can draw mustache in any one’s face, be it yours, your friend’s, celebrity’s. 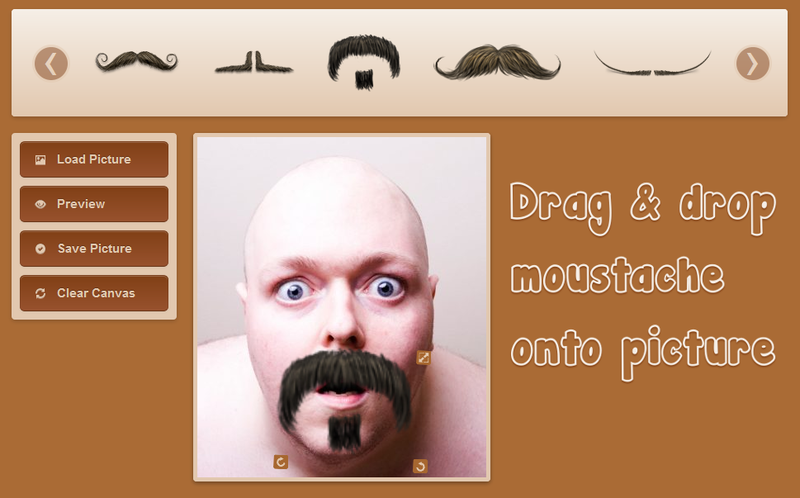 Facetache is a pretty cool service that will ask you to load the image, add mustache from a list via dragging and will help you to increase size, rotate and position it better. The service will also allow you to preview and even clear the changes. The awesome moustaches have been obtained from Cute Little Factory. This project is developed by Andrew Dyster. They also have a Facebook Page. You can save the image to Facebook or to your computer as JREG file. Share your edited faces in Social Media and surprise your friends with your creativity. This entry was posted in Online Service and tagged Fun.